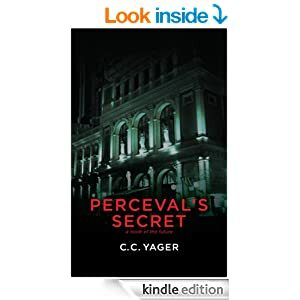 This entry was posted in Business, Fiction, Marketing, Updates and tagged "Perceval's Secret", business, free book, free fiction, promotion, Updates. Bookmark the permalink. I already have a copy :). Message me next time you make it free so I can share the word on Social media! Thanks, Damyanti! I will. For now, the promotion is over. I’m thinking about doing something else to promote this novel in 4 or 5 months, or sooner if I get my act together.